The 61850 Client Toolkit provides a fully integrated environment for developing 61850 compliant applications. The product implements the full 61850 standard and was developed with latest software development technologies. JAVA, C++ and C development. The IEC 61850 Client Toolkit is decribed in more detail here. The 61850 Embedded Client Toolkit provides similar functionality as the above product but is specifically designed to run on embedded operating systems. The IEC 61850 Embedded Client Toolkit is decribed in more detail here. The 61850 Server Toolkit provides a fully integrated environment for developing 61850 compliant applications. The product implements the full 61850 standard and was specifically designed to work in embedded RTOS. The IEC 61850 Server Toolkit is decribed in more detail here. 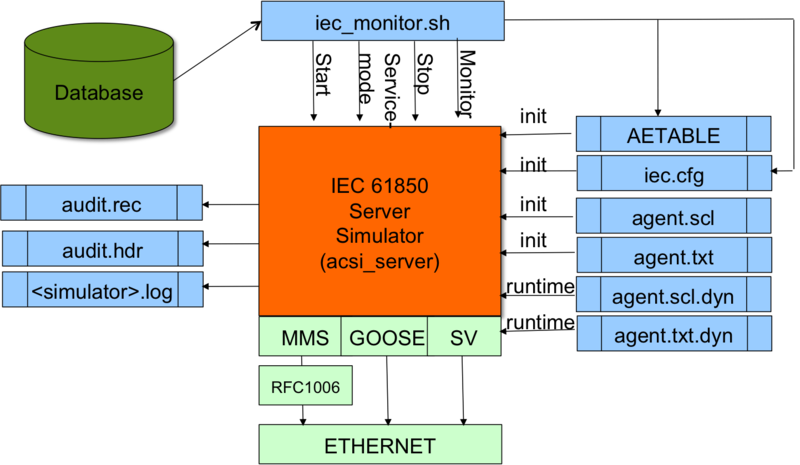 61850 Client and Server simulators are powerful tools for the development, testing and validation of IEC 61850 communication. The IEC 61850 Simulators are described in more detail here. The Dynamic Integration Framework provides a generic, high performance solution for Smart Grid integraton, based on open standard information modelling of the IEC 61850 models and the DMTF common information model (CIM). It provides a number of ready-made, off-the-shelf protocol adapters (MMS, SNMP, 60870-5-104, ODBC, ASCII, XML) feeding script driven translators for easy integration of your existing equipment types and applications, adaptable without downtime. The XEM Dynamic Integration Framework is decribed in more detail here. All protocols are available in library format for easy application integration. 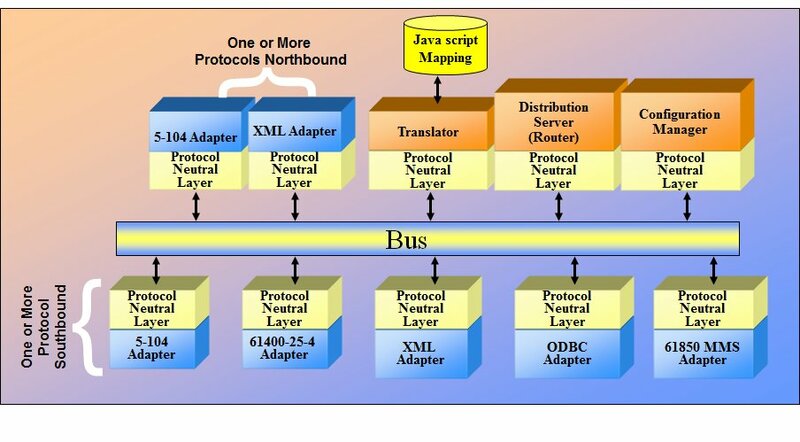 The IEC 61850 Protocol Suite is decribed in more detail here. Download the Product datasheets for more information.